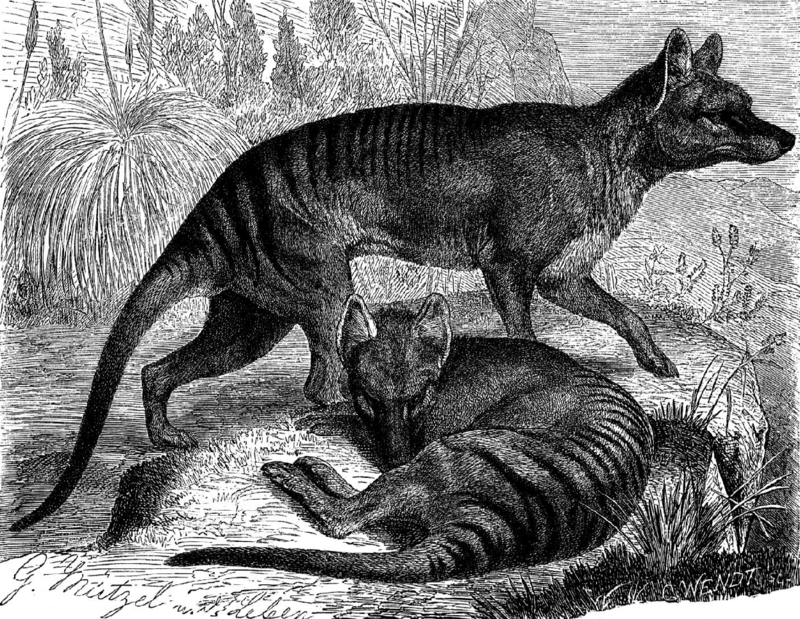 Australian Geographic: Extinction – is it really that bad? Perhaps society’s biggest challenge, and arguably our largest failure, is the continuing loss of species from Earth. We still have little idea of how many species exist on Earth. Only a fraction have been formally described, and even fewer assessed for their conservation status. How do we conserve what we don’t know exists? If Earth were a house, it would be as though we had listed the contents of only one room, and even then were not aware of their true value, while simultaneously the house was being demolished. This entry was posted in Media and tagged endangered species, extinction on 7 May 2013 by Euan Ritchie.